With only one height of 9' 6" available, all 45 Foot Dry Cargo Containers are high cubes, fully enclosed, having rigid walls, roof and floors. Doors are located in at least one of the walls, either at the end (end loading) or the side (side loading). These containers can be ideal for manufacturers, contractors, warehouses, and any other entity that needs extra storage space for inventory or supplies. Due to the height of 9'6", high cube containers can only be delivered with a gooseneck chassis or a drop deck trailer. One Trip or Single Use - These are new containers that have had one load shipped in them. 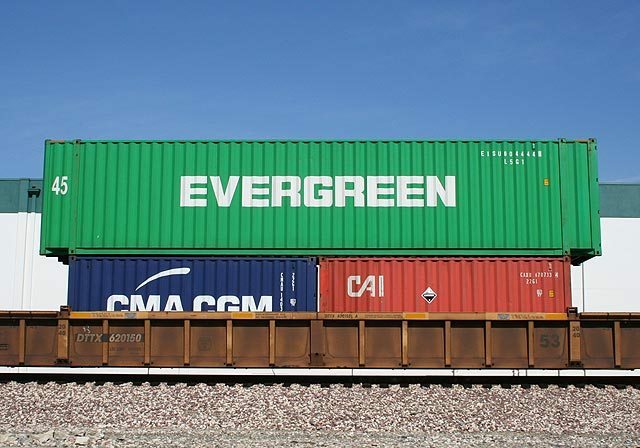 By allowing a shipper to use the cargo container for a single load, our cost to position a new container into North America is reduced significantly. These savings are reflected in the price to you. 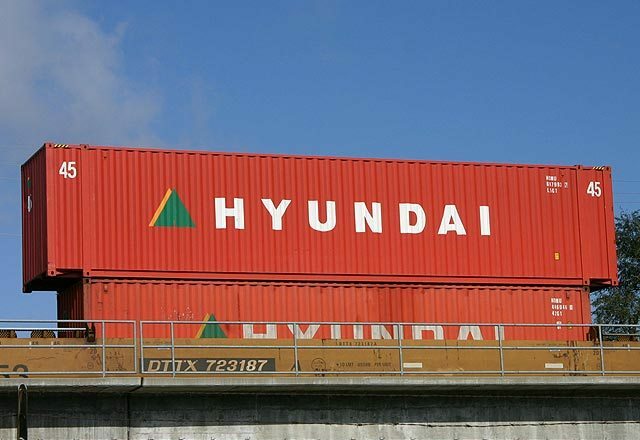 CW-Cargo Worthy - This quality of freight container can be used in containerized export shipments. Cargo worthy containers must meet standards of structural strength and be wind and water tight. 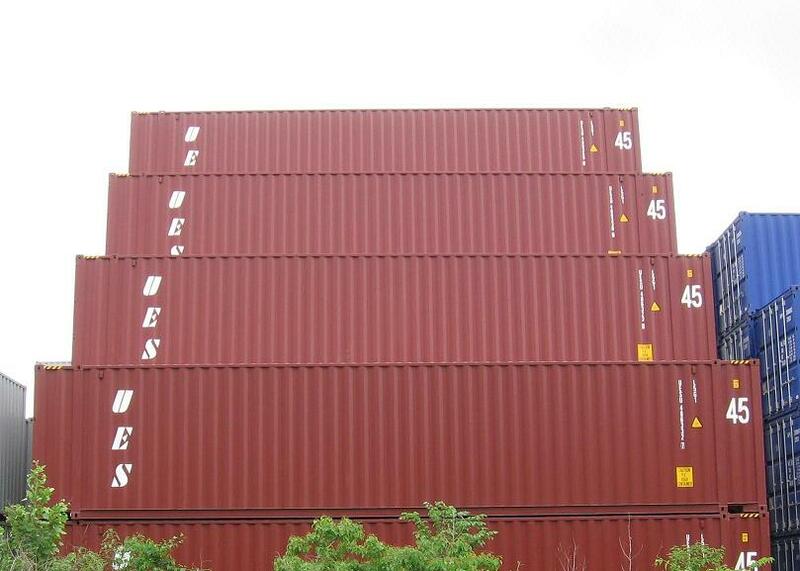 Containers meeting IICL 5 standards generally are of a better quality than containers showing as just cargo worthy.